Optiontown | Preferred Seat Pass - buy preferred seats for multiple trips for up to 75% discount - aisle seat, exit row seat, window seat, front row seat, bulk-head seat etc. Get desired seats on your flights at a nominal price (up to 75% lower than regular price) and makes your journey a lot more comfortable. Preferred Seats can be used for travel on all Royal Jordanian operated non-stop flights (to/from) both ways between Amman and all destinations in Europe, Middle-East Asia (Gulf, Jordan and Levant) and Africa. Preferred Seat Pass- Buy multiple preferred seats for a lot less! The Preferred Seat Pass (PSP) is the most convenient way to pre-purchase preferred seats at a low price and book your favorite seat (like emergency exit, window or aisle etc) later whenever needed. The Preferred Seat Pass offers you a chance to acquire preferred seat(s) in a cost-efficient way (up to 50% less), much lower than buying single preferred seats separately. 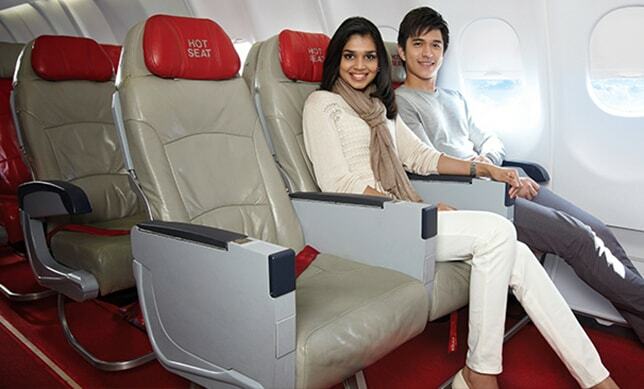 You can get preferred seats for multiple journeys and enjoy comfortable seating on all your flights in future. You can purchase the preferred seat pass in advance and apply for preferred seat after the flight booking. It makes the sign-up process of Preferred Seat Option (PSo) much more convenient and much cheaper as you get the advantage of locked-in preferred seat prices over a period of time. Buy a Preferred Seat Pass with your desired number of preferred seats, validity period, travel zone, and number of enlisted passengers. Upon purchasing PSP, you can redeem the designated number of preferred seat credits during your travel period to sign up for preferred seats on your booked flights. PSP includes the preferred seat fare and all the taxes for the designated number of preferred seats you wish to avail on flights included in your travel zone. You are notified of your Preferred Seat status usually one to three days but no later than four hours before the flight departure. 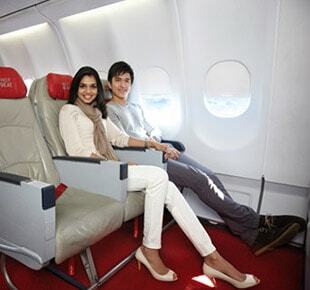 Get Preferred Seats with ease - Sign-up for your favorite seat with utmost convenience, whenever you travel. You fly as per your convenience and choice to enhance your travel comfort. 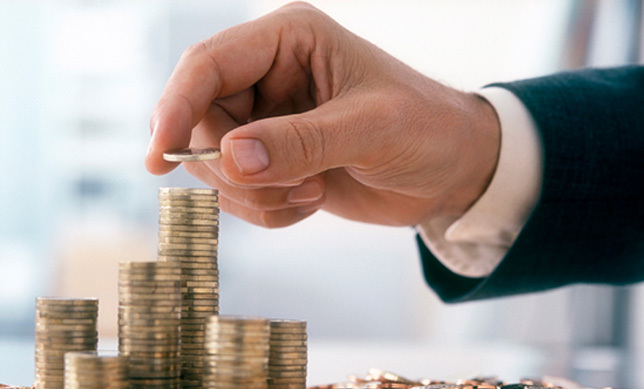 Substantial savings - Preferred Seat Pass lowers the per preferred seat cost substantially, offering up to 50% discount. It does not let your preference reflect heavily on your pocket. Tailor made for you - You can personalize the Preferred Seat Pass and select your desired parameters like Travel Zone, Travel Period, the number of preferred seats and the number of passengers. Pool and Share - Pool and share your Preferred Seat Pass with your family, friends or colleagues for maximum flexibility and savings and ensure a comfortable travel to those you care for. Boost your professional productivity - Traveling while seated on your preferred seats allows you ease of work, discussion or to be more relaxed and arrive rejuvenated; thereby enhancing your efficiency. 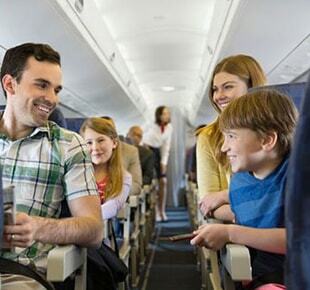 All Inclusive Price - Preferred Seat Pass includes the total fare and taxes for preferred seats. You need not pay any additional amount at the time of booking preferred seats with Preferred Seat Pass. Easy to change or manage pass - It's quite convenient and easy to modify your Preferred Seat Pass online in the ?Manage My Pass? section on our website. You can top-up additional number of preferred seat credits, extend your travel validity, add or replace enlisted passengers, expand or modify your travel zone at a nominal cost. Automatic Credit Addback - If not assigned preferred seats, the preferred seat credits will be added back to your Preferred Seat Pass. Maximize your Empty Seat Chances - The more you sign up, the higher are your chances for preferred seats. Easy to Move Empty Seats in case of a Flight Change - If you change your flight before you are assigned preferred seats, you can easily move your preferred seats to the new flight. To do so, visit ?Manage My Booking? section. How can I buy a Preferred Seat Pass? • Visit www.Optiontown.com and select the 'Preferred Seat Pass' tab. • Enter inputs for your desired Preferred Seat Pass features (airline, number of preferred seats, travel period, destinations you want to fly to and number of passengers) and click search. • Select your desired Preferred Seat Pass from the search results. Now, you are ready to sign-up for preferred seat by redeeming your Preferred Seat Pass. How to get preferred seats with Preferred Seat Pass? • Visit www.Optiontown.com and select the Preferred Seat Pass tab. • Select the Preferred Seat Pass you wish to redeem and enter the details of your booking on which you want to sign-up for Preferred Seat Option. • You will be notified of your Preferred Seat award status via email usually one to three days but no later than four hours before the flight departure. If not assigned preferred seats, the preferred seat credits will be added back to your Preferred Seat Pass. What is Preferred Seat Pass? Preferred Seat Pass is a multi benefit product which simplifies the sign up process of Preferred Seat option in a cost efficient way for multiple journeys. What are benefits of Preferred Seat Pass? Great Value for Money - Per Preferred Seat cost with Preferred Seat Pass is substantially lower than signing up for a sigle Preferred Seat Option. Multiple Preferred Seats - Get Preferred Seat option for muiple journeys using a single pass. Group Sharing - Preferred Seat Pass can be shared amongst a group of people (your family, friends, business colleagues, others) added in the Users list. How can I purchase Preferred Seat Pass? Fill the required information for the Preferred Seat Pass Tab and click Search Passes. Optiontown will send you a confirmation email of pass purchase. How can I apply for Preferred Seats from My Preferred Seat Pass? Select the Pass you want to use for applying Preferred Seats. Choose the flight(s) you want to apply for Preferred Seats.